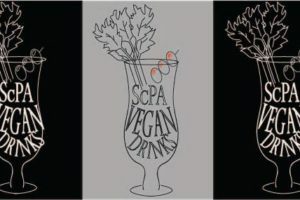 Everyone is welcome at the next SCPA Vegan Drinks event at Root Bar & Restaurant. 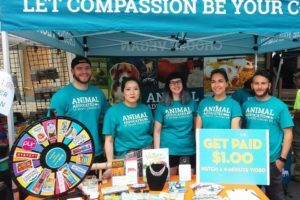 August is York’s month to host a vegan drinks event! 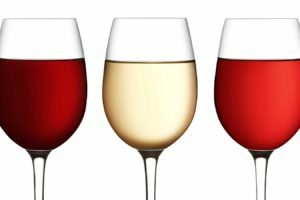 Join us at the Handsome Cab on N. George St. for dinner, drinks and art!